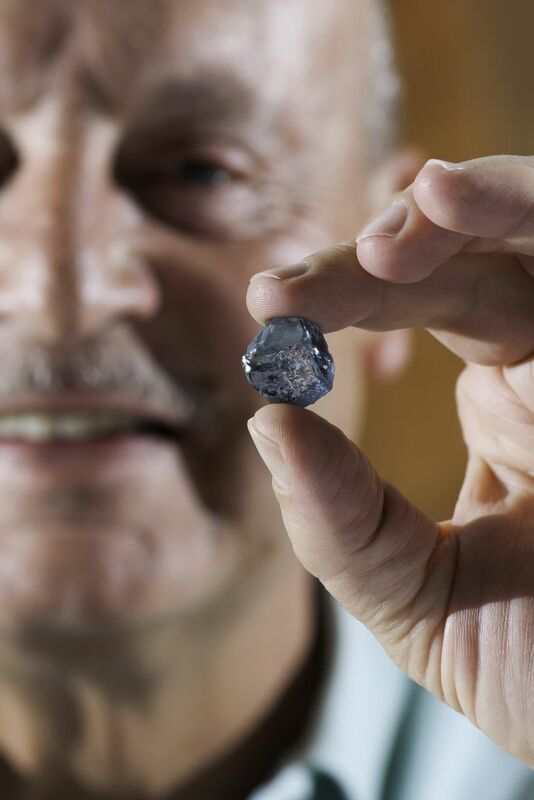 What is described as an “exceptional” 29.6 ct. blue rough diamond has been found at the Cullinan mine in South Africa. 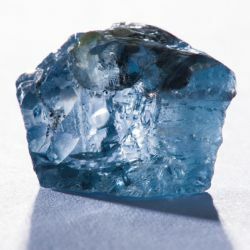 “Blue diamonds are among the rarest and most highly coveted of all diamonds, and the Cullinan mine is the most important source of blues in the world,” the company added. This is not the first notable blue found at Cullinan. In April, a 25.5 ct. blue was discovered there. In 2008, a 26.6 ct. rough was unearthed and would become the 7 ct. Star of Josephine, which sold for more than $9 million at Sotheby’s. De Beers sold the Cullinan mine to Petra in 2007.